Raise a glass to all the resort workers who help make the Maldives even more of an experience of paradise. 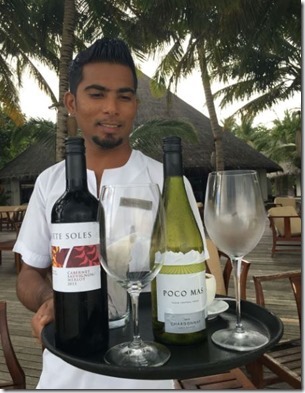 At Reethi Rah, “S.O.S.” stands for “Sommeliers Outstanding Service”. Pinot Noir Day today. If you are wondering why we should be celebrating such a specific varietal, then check out the clip from the Oscar winning film “Sideways” at bottom (excerpt above). I guess Miles’ sentiments echo some of my inspirations behind Maldives Complete. It really takes time to coax the Maldives “into its fullest expression” in an informative website. 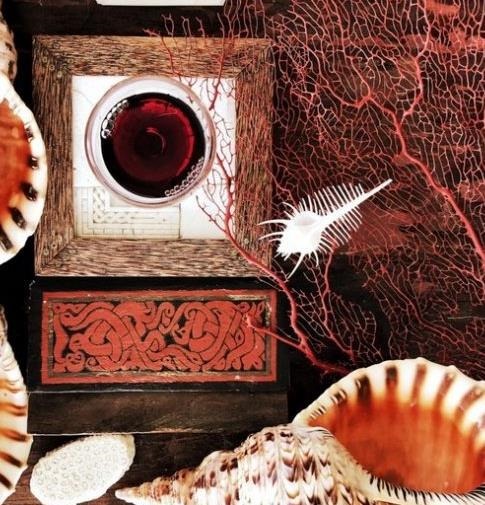 And if you want to sample the most haunting, most brilliant , most thrilling and most subtle Pinot, then you need to visit Huvafenfushi for its Romani 1999. 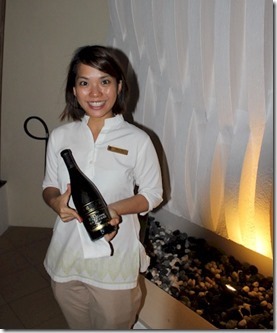 The bottle (shown by sommelier Indica above and in the photo below) will run you $30,000. The water villa floors are not the only place you will find an exotic glass in the Maldives. 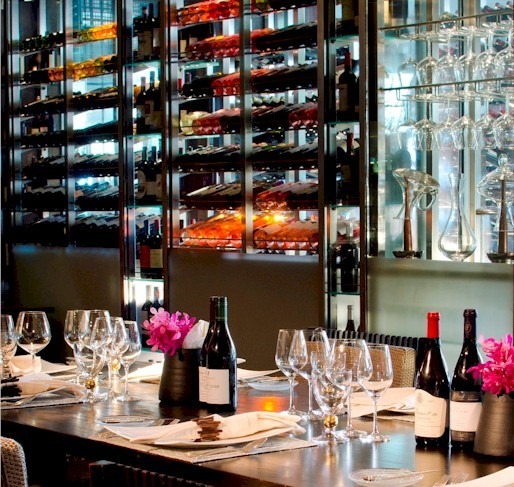 Their world class wine cellars house some of the most exquisite vintages from around the world. One might not think of the neighbouring subcontinent as a particularly noteworthy appellation. We fell into that same trap. We went to a champagne blind taste testing which featured a Indian sparkling wine called Omar Khayam (which at the time was stocked by ASDA). We were all expecting it to taste like yesterday’s vindaloo, but in the tasting everyone (blind again) rated it as one of the top bubblys. We mistook it for Moet. It turns out that Omar Khayan had gone into to partnership with Louis Roederer and produced some actual vintage runs with exceptional quality (Unfortunately the production of at least the vintage stuff has stopped and I can’t find any bottles anywhere. We did try some N.V. bottles, but frankly, they did merit more of a comparison to curry than champagne). 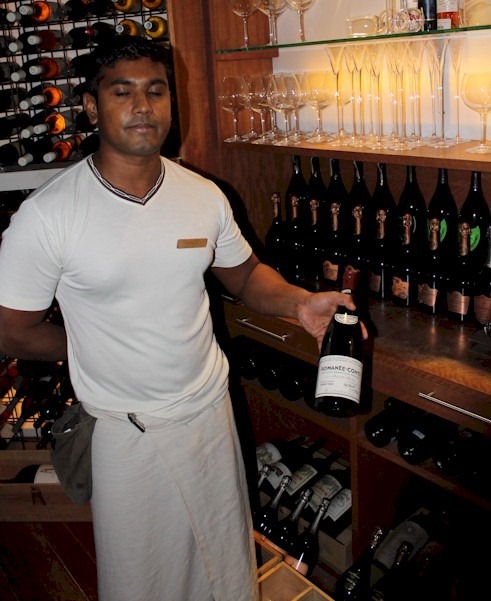 But you can find some top bottles at Taj Exotica from the budding producers. Especially Fratelli Wines in Nasik, India which has produced a selection “Specially matured and bottled for Taj Exotica”. National Drink Wine Day today. The perfect occasion to splash out of bit of a special tipple. 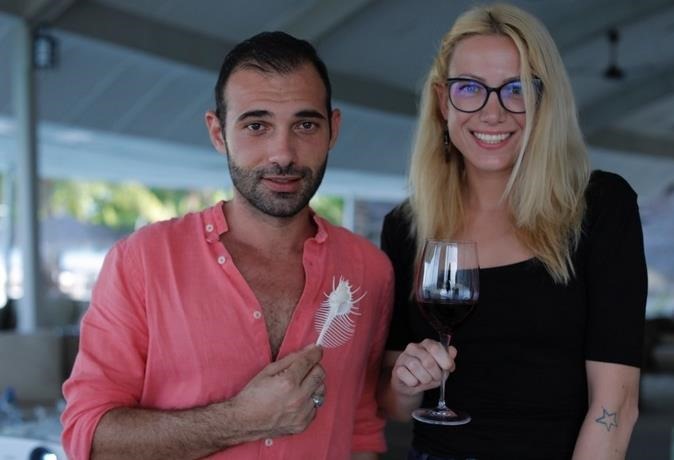 And if you really want to celebrate but are worried about stumbling back to your villa, then check into Huvafenfushi which offers the most exquisite bottle of wine I’ve come across…in its mini-bar. 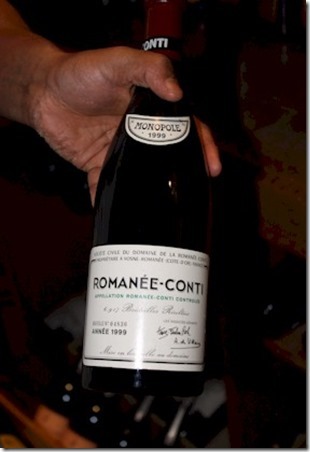 A $695 bottle of Chateau Pichon Longueville Comtescede. 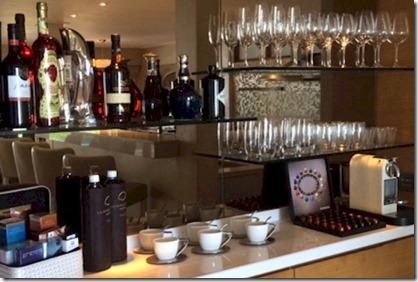 If you are not splurging, then you might want to be a bit careful “raiding the mini-bar”. Chile National Day. 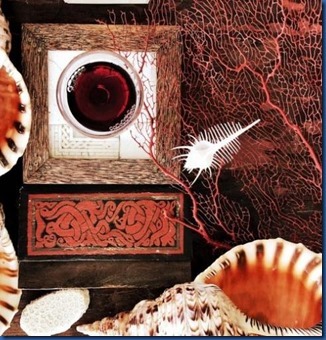 Chile can take pride today in many of its contributions to the world not least of which are its world class wines. 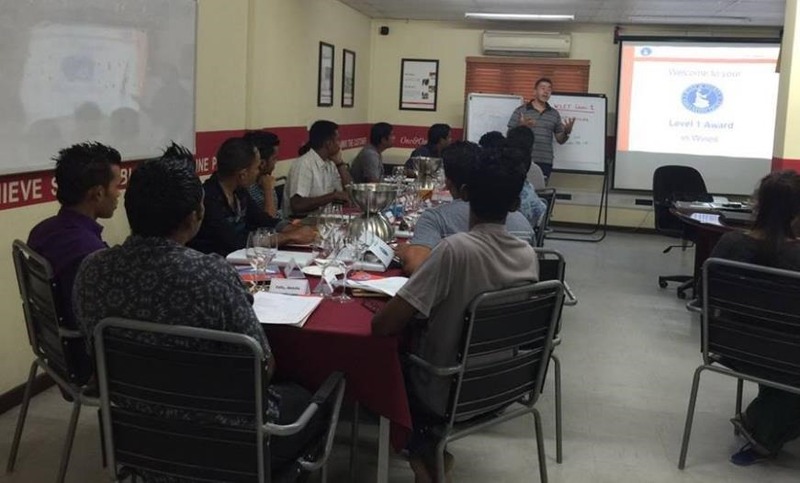 Often found in the value bins of the supermarket wine section, the country’s hot sunny days with modest precipitation and cooling breezes make it a proper paradise for viticulture. It produces a wide range of not only well-priced, but exceptional quality varietal wines including sleek Cabernets and clean Chardonnays. 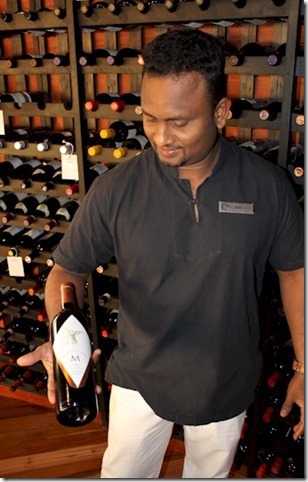 And to toast Chile today you need a word with the Sun Siyam Irufushi sommelier. The Maldives are renowned for their legendary sunsets, but the night time celestial displays of stars and moon are equally as dazzling on the light-pollution free skies reflecting on the glass-like seas below. The full moon is always an occasion for a special celebration and tonight’s full moon marks the Chinese Mid-Autumn Festival in particular. Baijiu (Chinese White Spirit) – Distilled. MOU TAI (mao – tai) Produced in Guizhou, Southwest China. Often referred to as Chinese vodka. Distilled from sorghum. Unique because of ‘sauce-fragrance’. Alcohol degree from 53 to 35 (the higher, the more expensive). Official alcohol beverage in Chinese governments. Claims to be one of the three most famous liquors in the world, besides cognac and whiskey. SHAOXING WINE (shao – sing). Produced in Shaoxing, Zhe Jiang. Shaoxing is the most internationally known high grade yellow wine, made for drinking and cooking. Traditionally drank both chilled and warm. White – Produced in Shaan Xi, Northwest China. Close proximity to Xi An, home of the Terracotta Warriors. 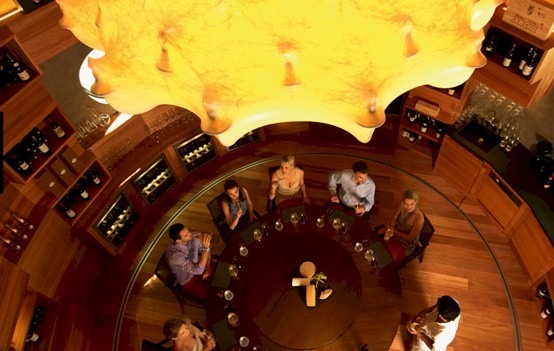 Grace Vineyard is one of the most established winery in China, and has been in operations since 1997. 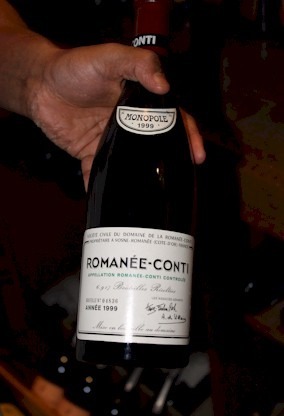 The first vintage was produced in 2001. Grace Vineyards Tasya’s Reserve Chardonnay 2008. Color: Pale, straw Green. 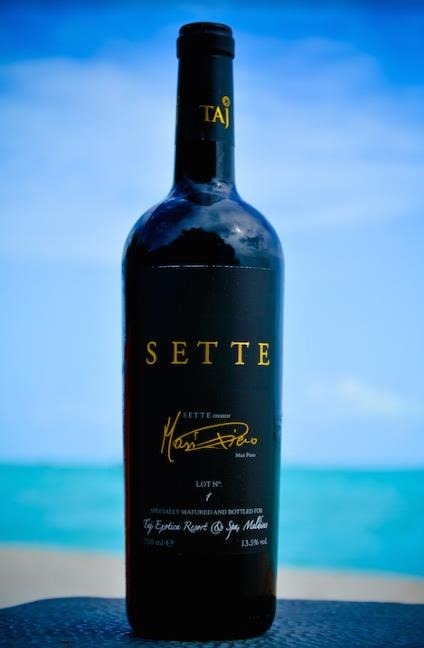 Aromas: Light oak, tropical fruits, cashews. Palate: Light oak, nuts, melon fruits. 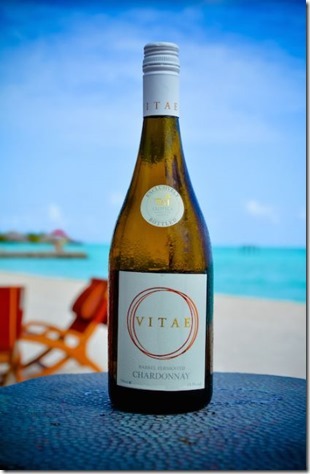 Mouth-filling with fresh acidity. 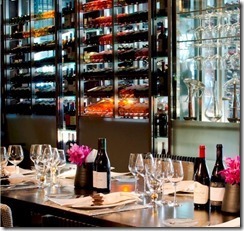 Red – Grace Vineyards Tasya’s Reserve Cabernet Sauvignon 2009. 100% Cabernet Sauvignon. Color: Deep Ruby Red. Aromas: Blackberry, blackcurrant, subtle oak. Palate: Soft, medium-bodied red wine with blackberry notes. Fine tannins and light oak, good clean finish. 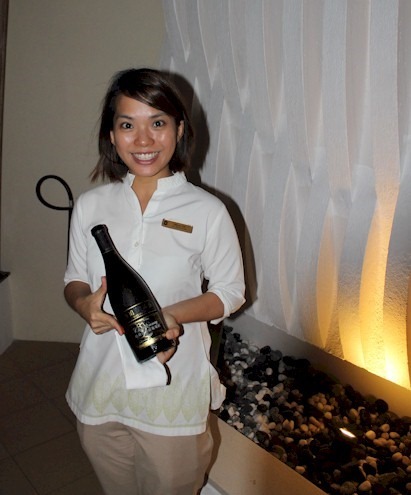 The catalogue above is compliments of Winnie Toh (photo above) from Singapore who is herself a Certified sommelier by Court of Master Sommeliers and also received the WSET Advanced Certificate in Wines and Spirits as well as the Wine Spectator Awards of Excellence. This occasion has made me realise how much material I have on the Maldives’ biggest guest country, China, so I am adding the tag “Chinese” today to bring together all these pieces. 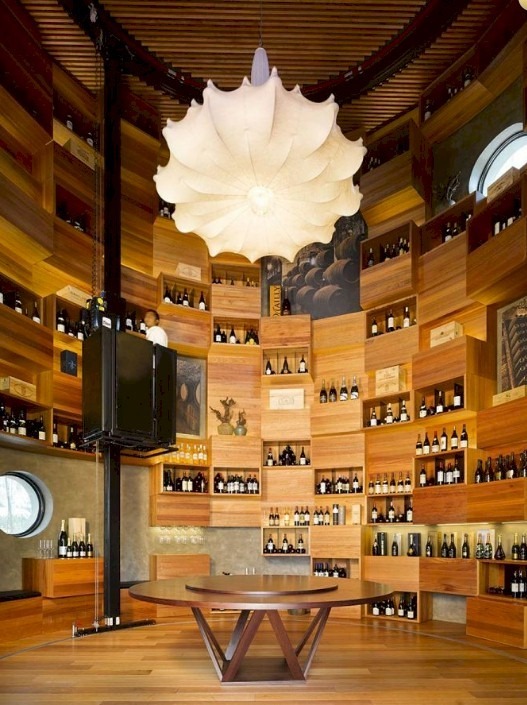 When is a wine cellar not a wine cellar? When it is on the roof. Well, at least up in the air. 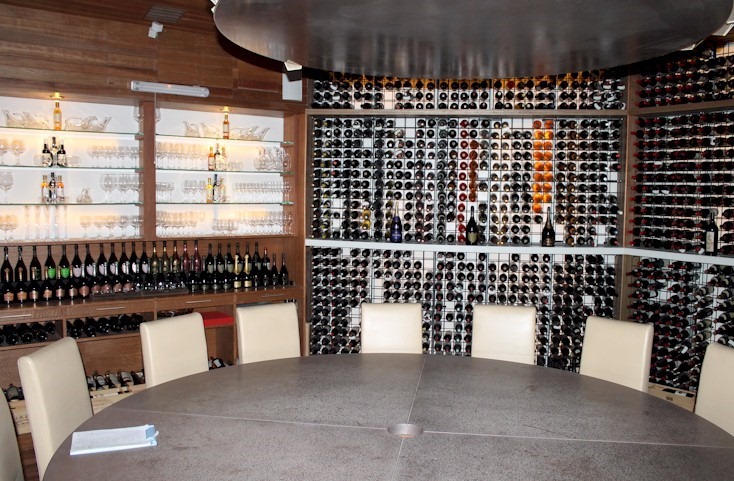 When you think vast wine collections, you think of descending into a dusky basement. 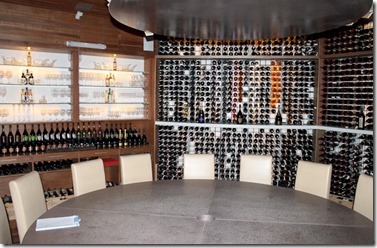 But the “wine cellar” is a bit of a throw-back to times before climate control. When under ground was the most naturally moderate and constant temperature one could find. But with today’s modern air cooling and UV filtering glass, you can put your prized vintages about anywhere. 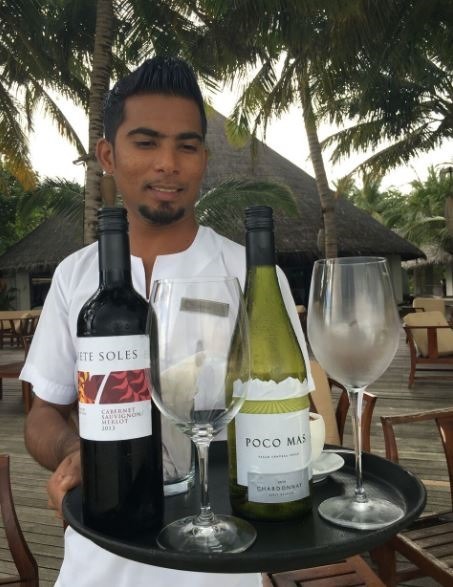 I was first struck by Coco Bodu Hithi who put their wine collection unconventionally *above* their restaurant. It meant they could hold wine tastings with gorgeous ocean views instead of sequestered in some hovel. 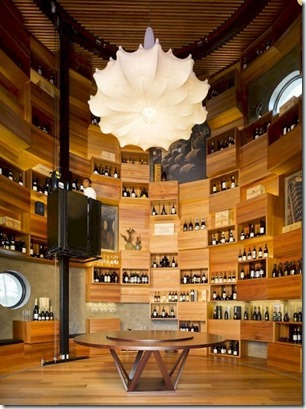 But Velaa went even further above that with their “cellar” propped up above the tree in their signature Tavaru Tower. You know how there are 500 TV channels and nothing you want to watch? Well, sometimes no matter how big a restaurant’s wine collection is, you are deflated when your favourite fermentation is not available it. 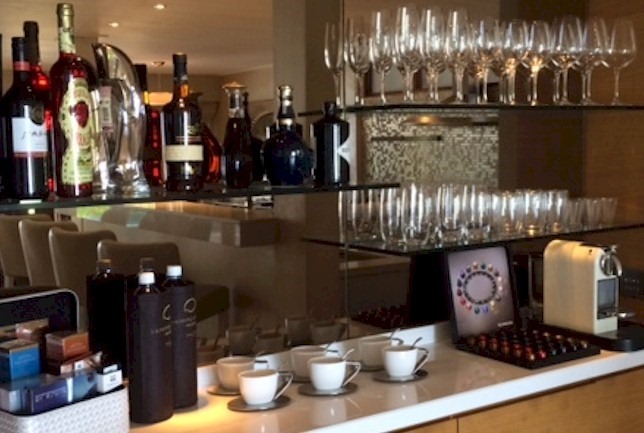 And just as the latest digital television now allows you to set up your own personal playlists and download or record your favourites, One and Only Reeth Rah lets you build your own wine collection on the resort by providing a personal wine cellar. 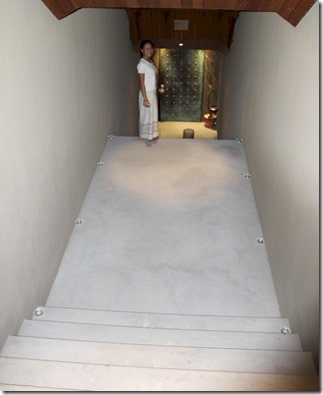 Reethi Rah has a large number of high flying repeater guests. And when they arrive, they will know just what vintages await their holiday. They can choose among their favourites. Or let them mature a bit longer until their next stay. There bigger…and there’s more. And when it comes to bottles of wine underground, no one has more than resort Huvafenfushi. Their cellar holds 6000 bottles which is not just the largest not in the Maldives, but in the entire Indian Ocean as well.